In a truly digital age, launching your own magazine might not seem the best idea, and yet the independent print industry is truly thriving, with more creative titles appearing at a rapid rate, driven by smaller teams of passionate individuals. Proving the point, last year’s New Launch category of the BSME Awards received record entries. Why has there been such a boom independent magazines? How do you go about launching your own title? What are the commercial considerations of going it alone? Are independent titles the future of the magazine industry? Jeremy Leslie the founder of MagCulture, who promotes independent titles through his shop that sells more than 450 magazines, and his events in London and New York. Jeremy won the BSME Mark Boxer Award in 2018. 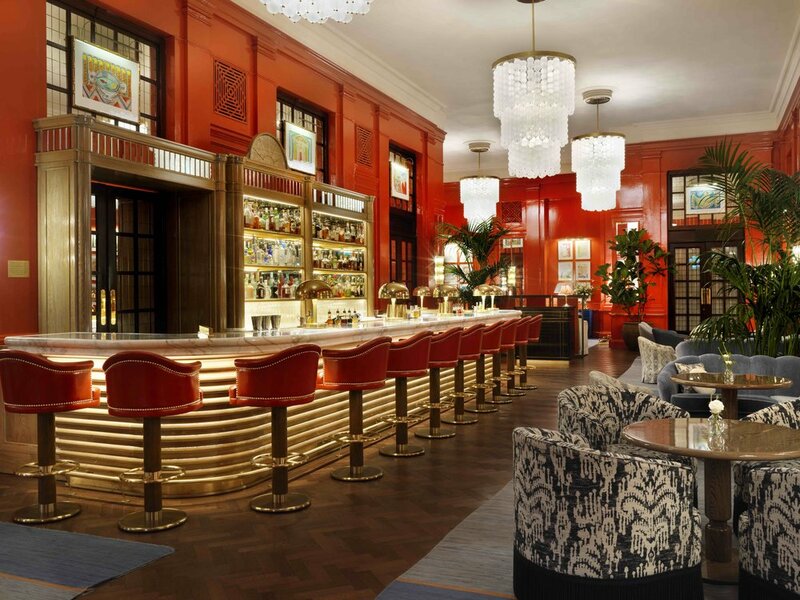 THE VENUE: How to Launch Your Own Magazine is taking place in the newly-renovated Coral Room at The Bloomsbury, where a glass of Chapel Down Sparkling Rosé will be served. The Coral Room has been described as ‘possibly the perfect hotel bar’ and the luxury hotel is part of The Doyle Collection.